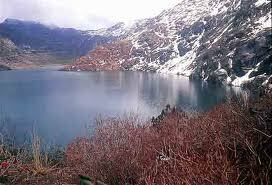 AM start for a half day trip to sacred Tsomgo lake (12400ft), 32kms from Gangtok City. The lake is almost about 1Km long, oval in shape and 15 mtrs deep. 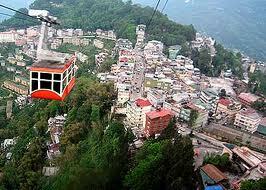 The lake is considered sacred by the local people, Evening free at Gangtok for shopping and individual activity. overnight at hotel in Gangtok. Morning after breakfast transfer to Kalimpong (80Kms / 02 Hours) and later the Local Sight Seeing In and Around Kalimpong City, covering Zong Dog Plair Fo- Brong Monastery (Durpin Dara Monastery ) ,Flower & Orchid Nurseries, Dello Hill. Evening free for individual activity. Overnight at Hotel. 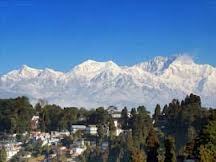 Trip Cost (With Deluxe Hotels) Rs.24,500/Per Person. 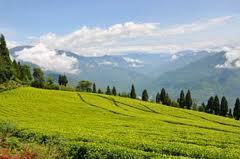 Trip Cost (With Deluxe Hotels) : Rs.27,500/Per Person. 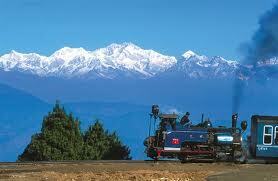 Trip Cost (With Luxury Hotels) : Rs.33,500/Per Person.